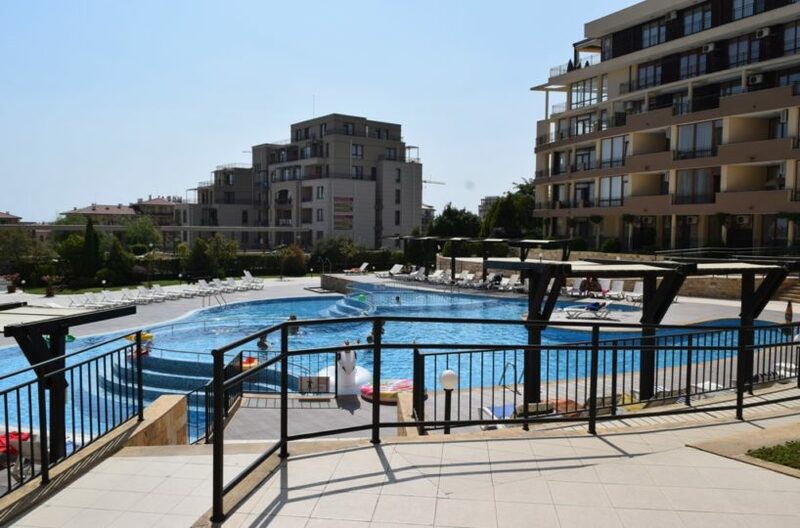 We present to your attention a Large 1 bedroom with Big Verandafor sale in the excellent complex Luxor in the resort of Sveti Vlas. 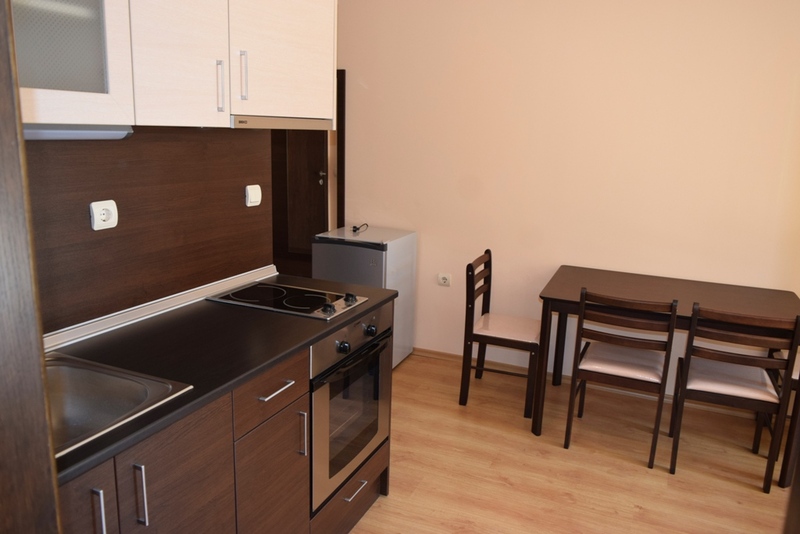 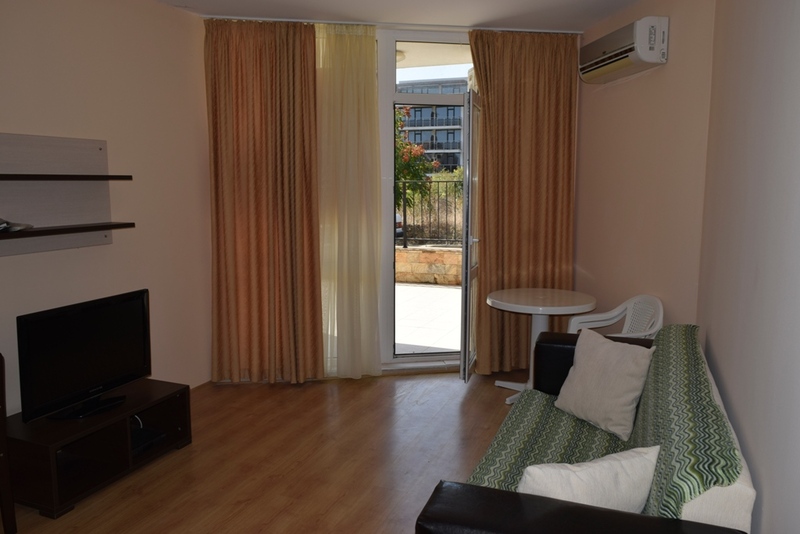 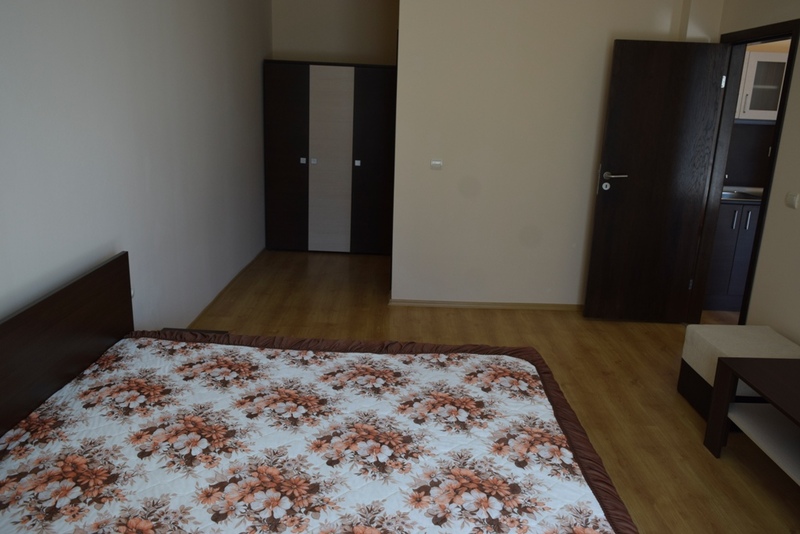 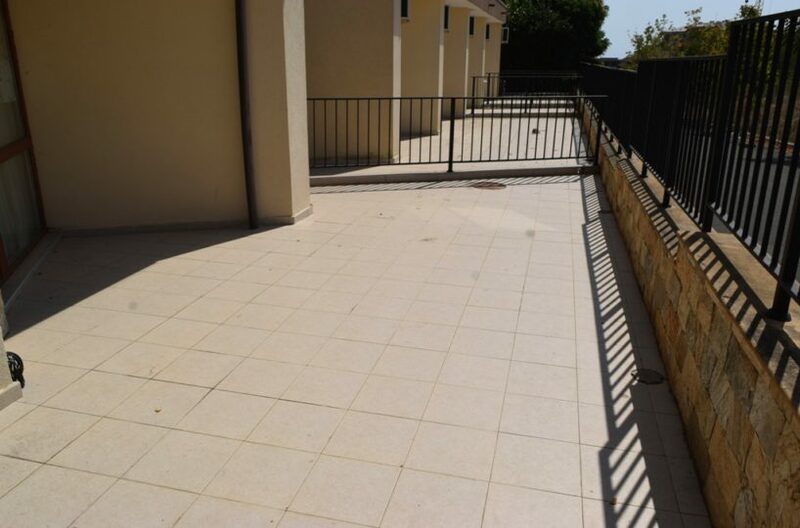 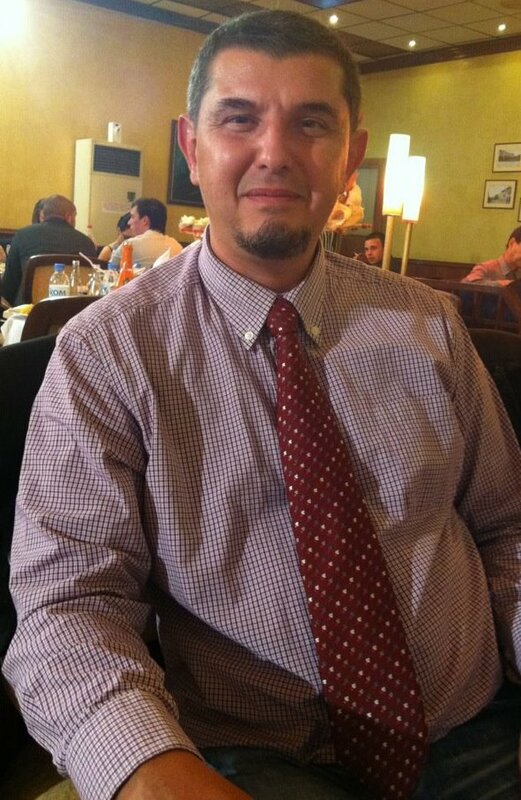 The apartment has an area of ​​70 sq.m and is located on the Ground floor of the building. 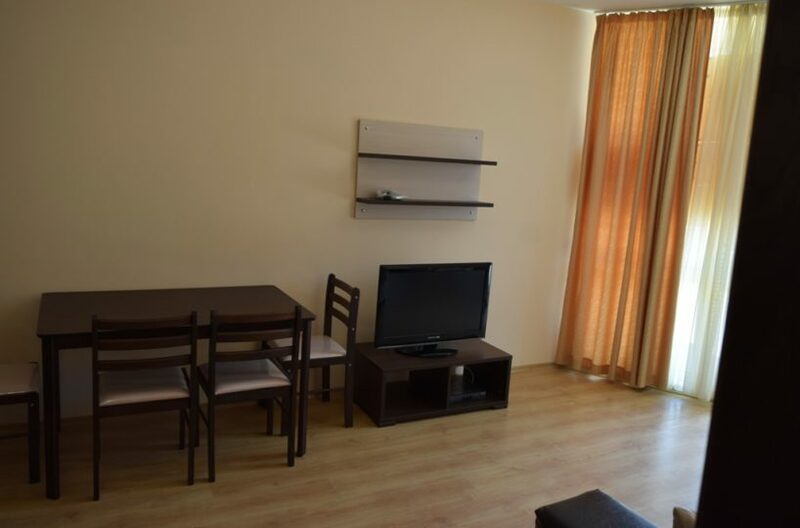 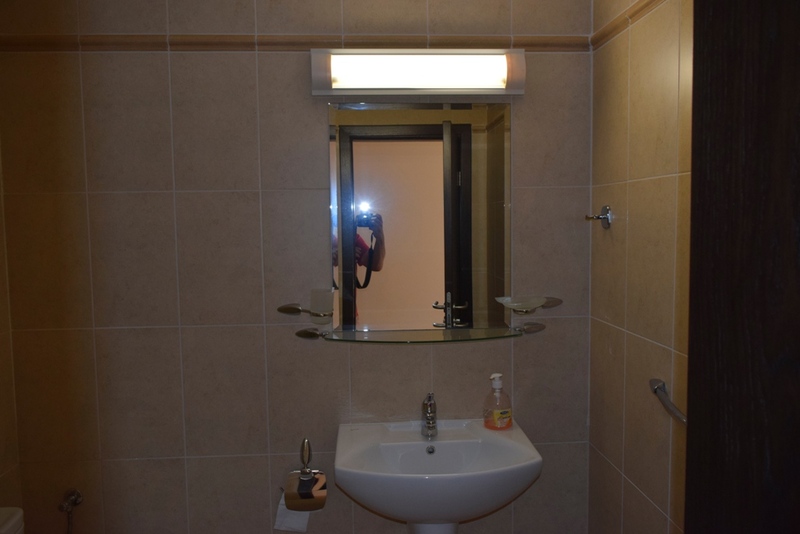 The Apartment has the following layout: entrance hall, living room with kitchen and bedroom, bathroom with toilet & one separate toilet , Veranda with partial mountainous view. 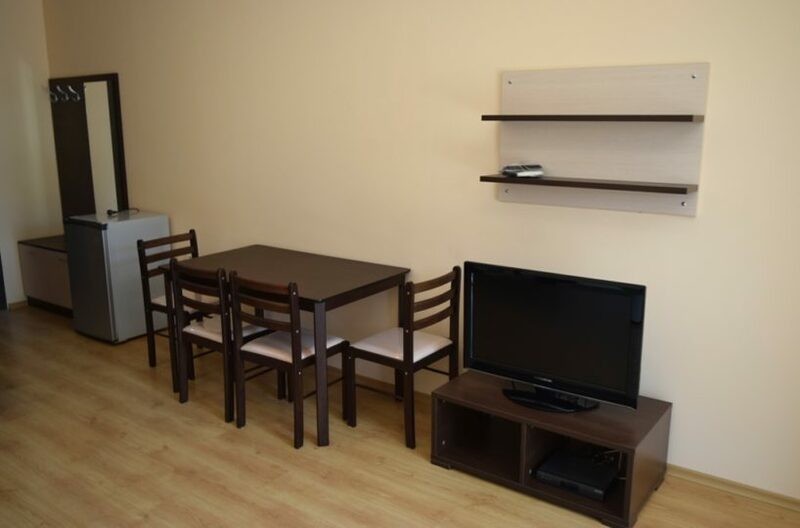 The apartment is furnished and equipped, ready for use. 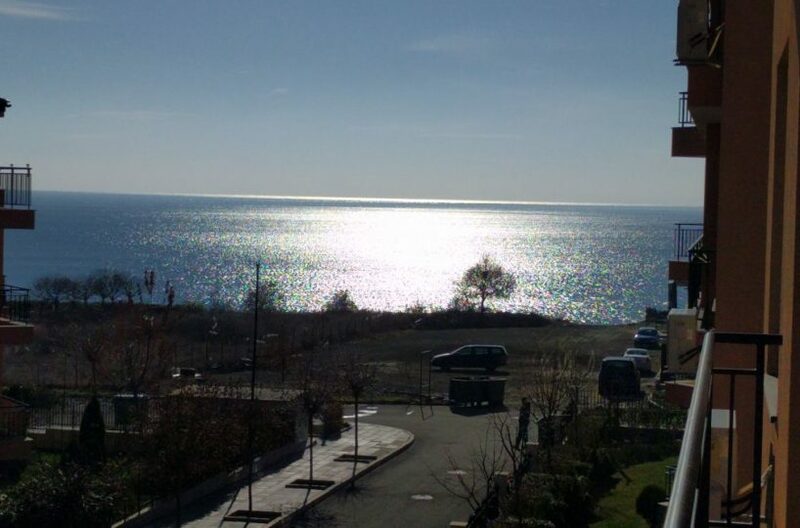 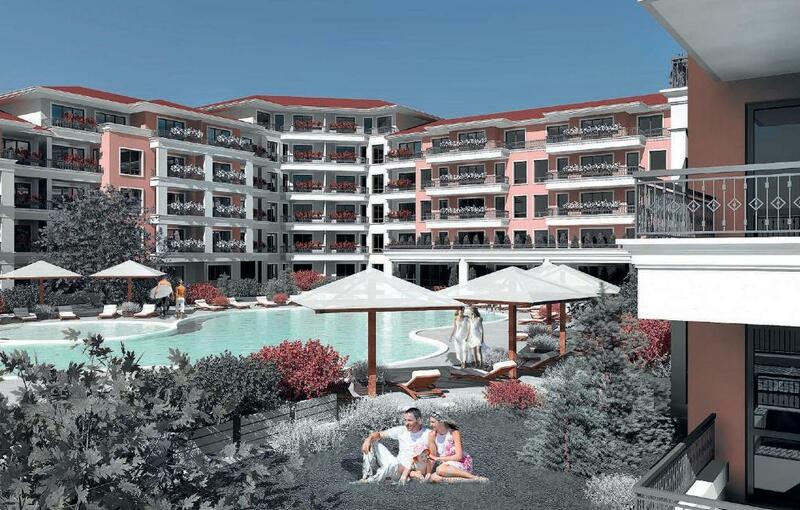 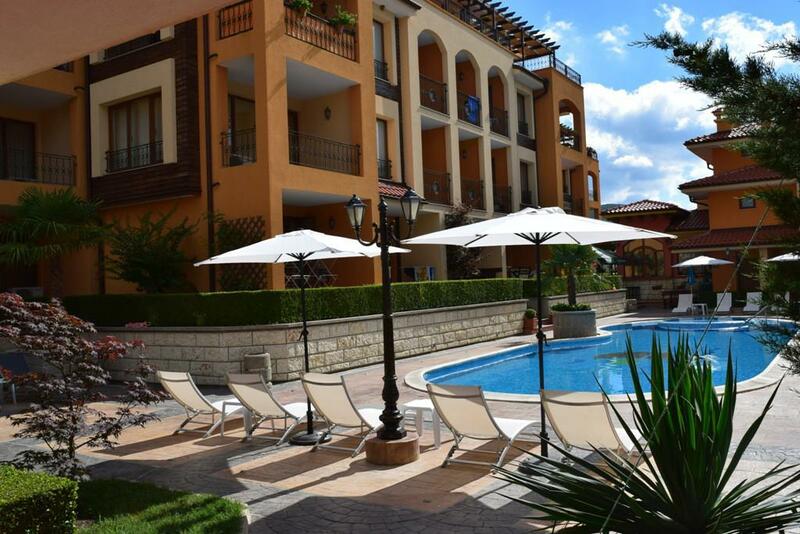 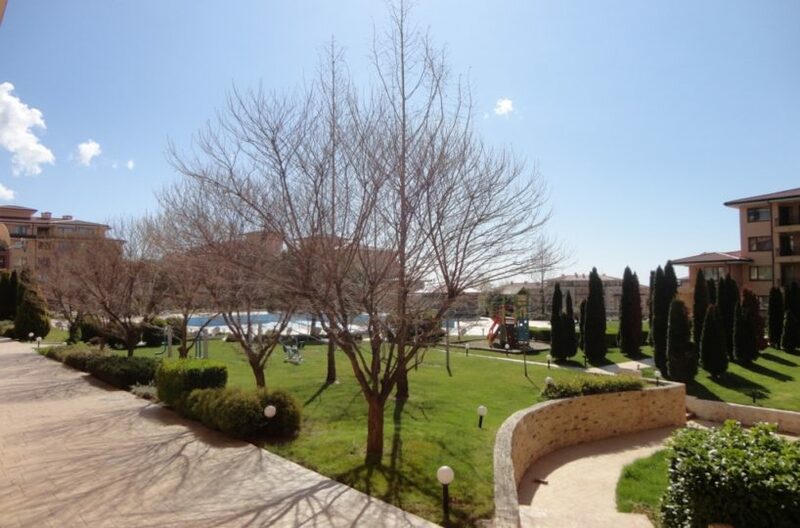 Location: The complex is located very close to the center the town of Sveti Vlas. 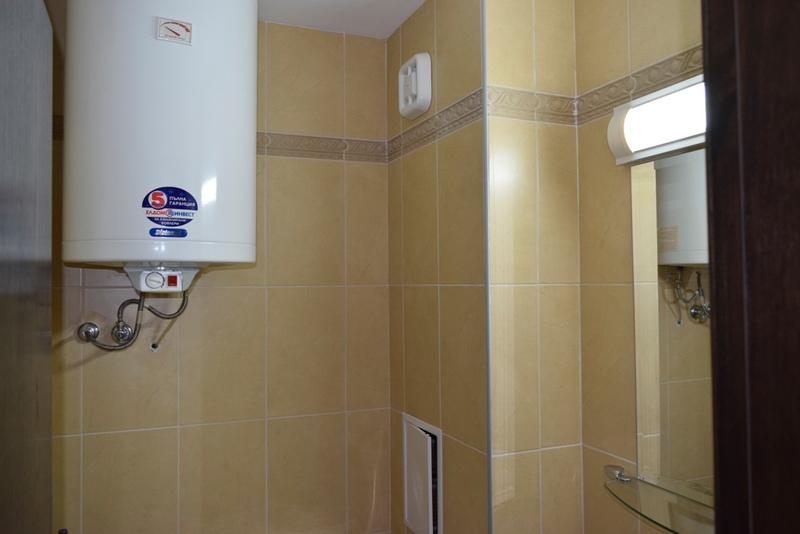 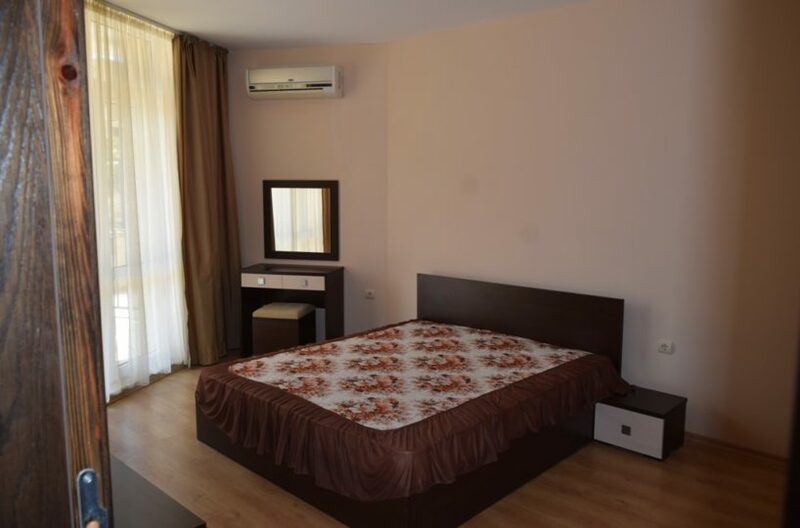 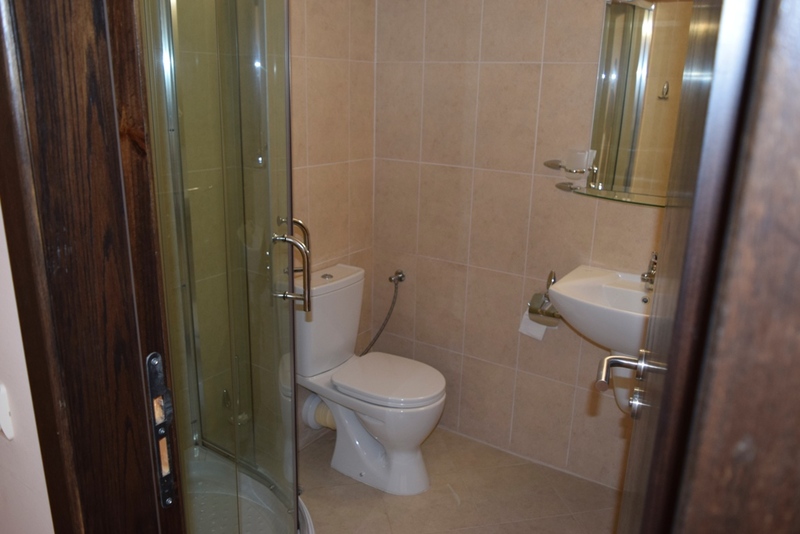 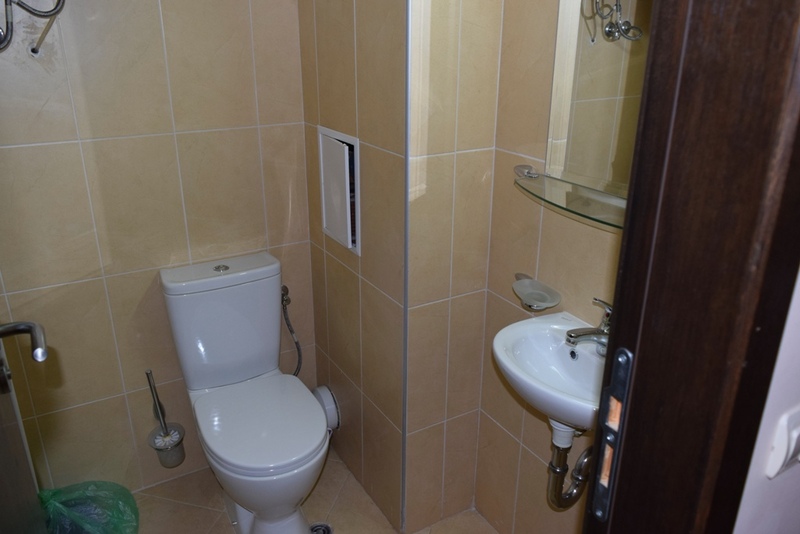 Luxor Apartmet House is located 38 km from Bourgas and 30 km from Sarafovo International Airport. 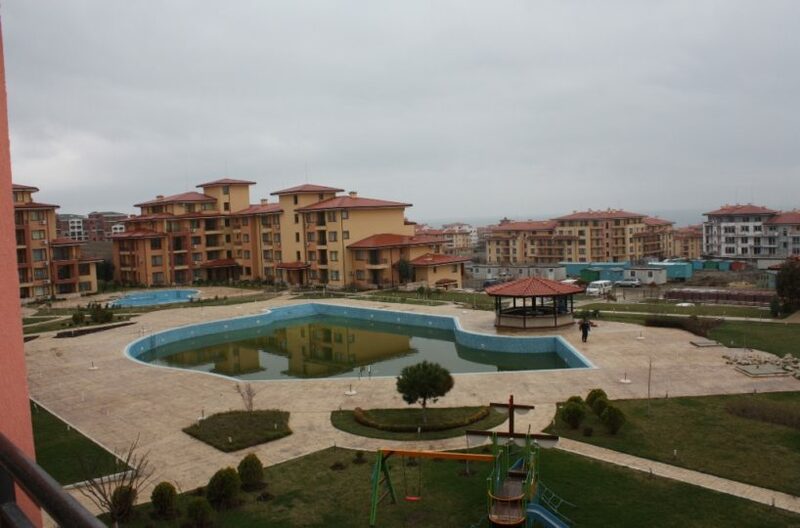 Description of the complex: The area of ​​the complex is 9 639 sq.m. 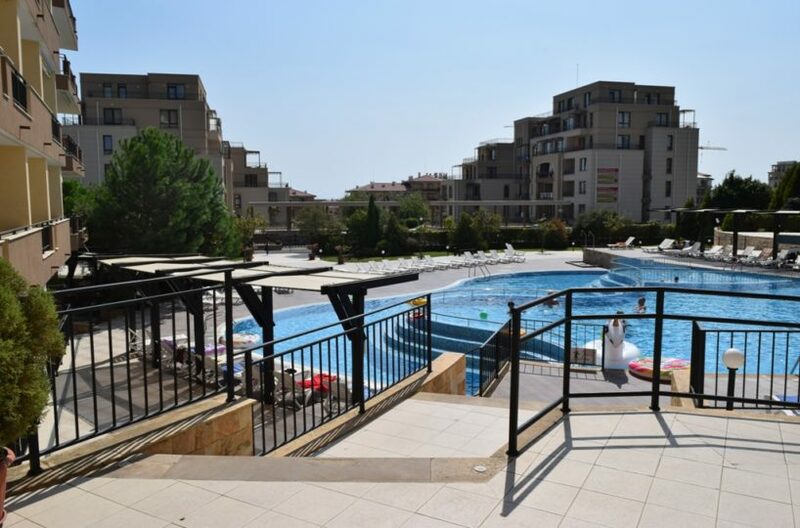 The three sections – separated from each other – consist of 128 apartments and offer housing with different area and distribution. Two of the sections are four floors and the third one is five-storey. 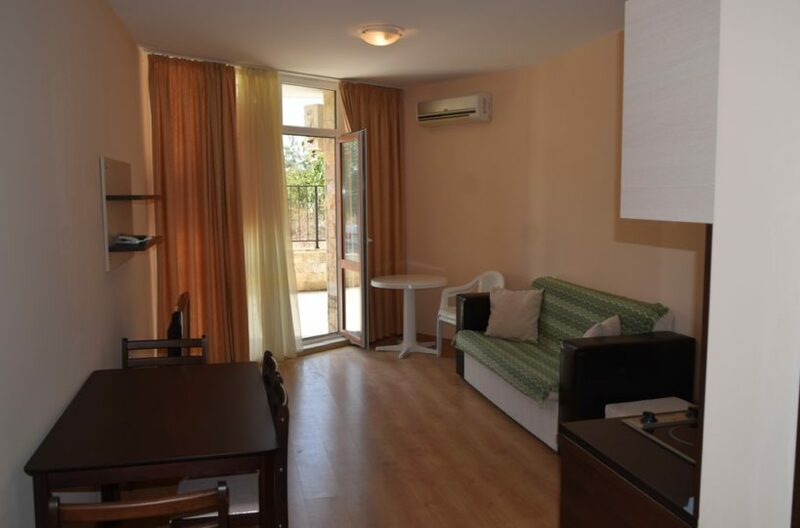 Luxor Apartment House offers all modern conditions for a seaside holiday – an outdoor swimming pool with a shallower section for small tourists, a children’s playground, many gardens with benches, parking spaces, a water bar, a restaurant and a shopping center. 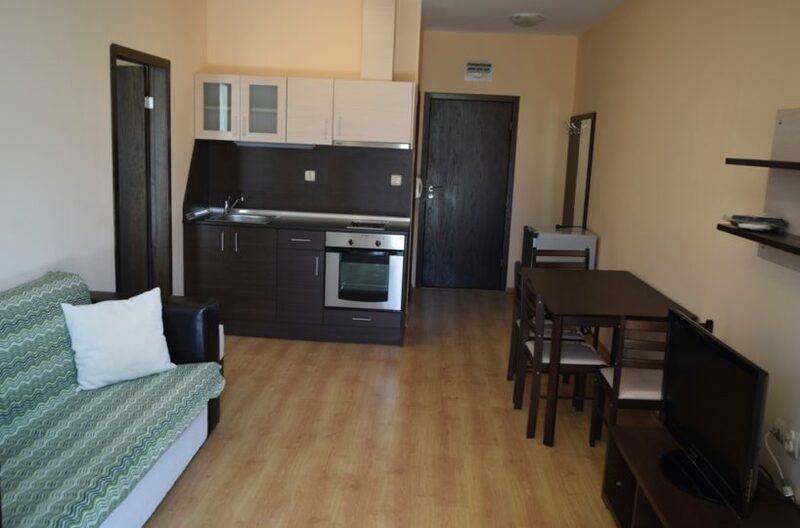 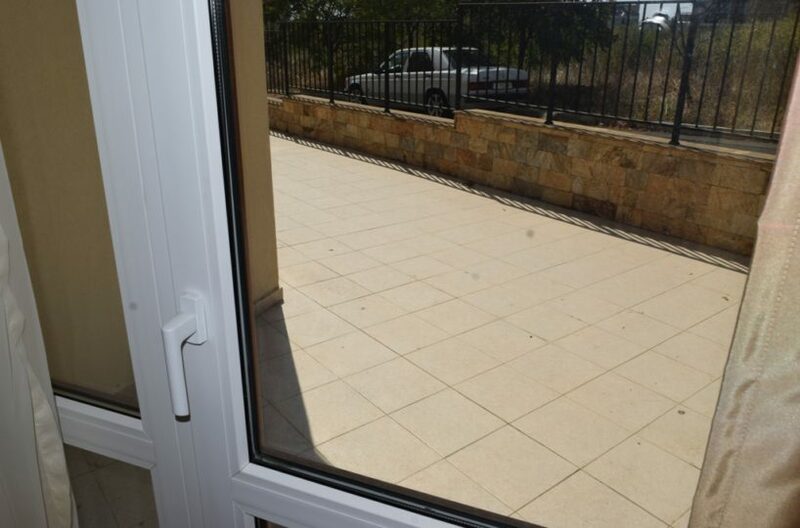 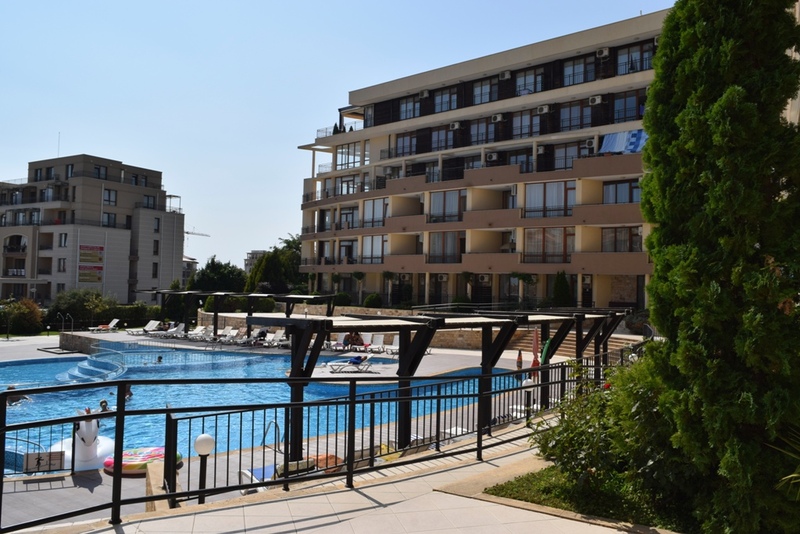 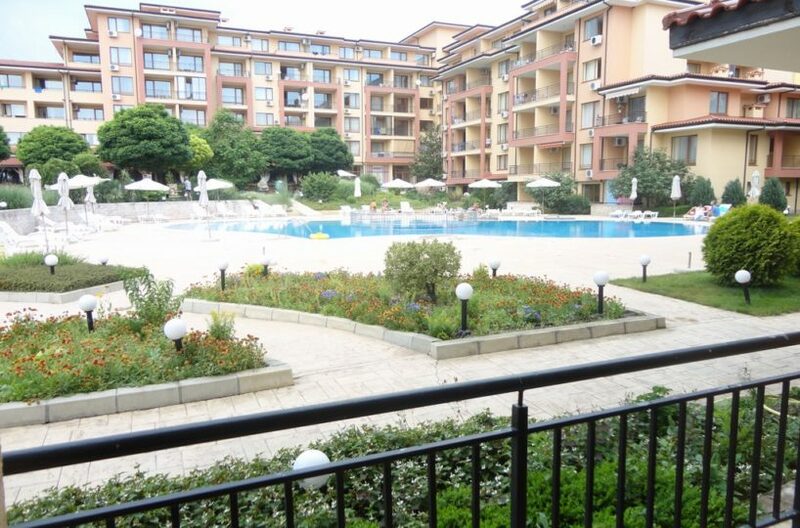 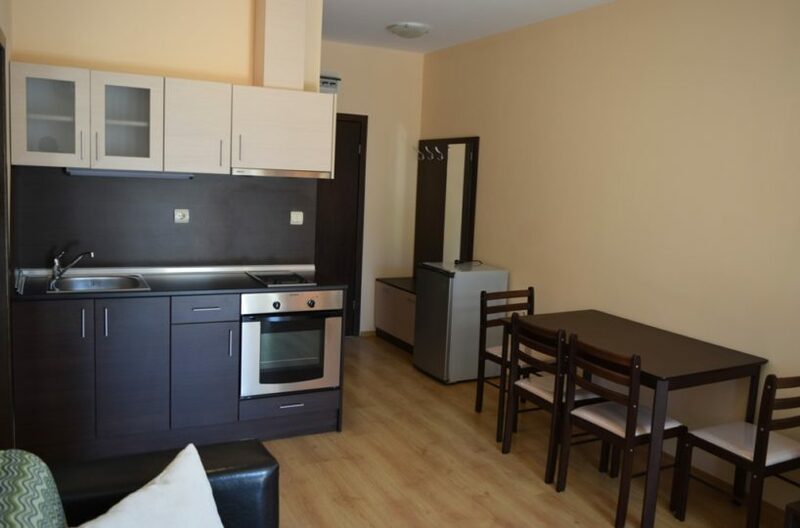 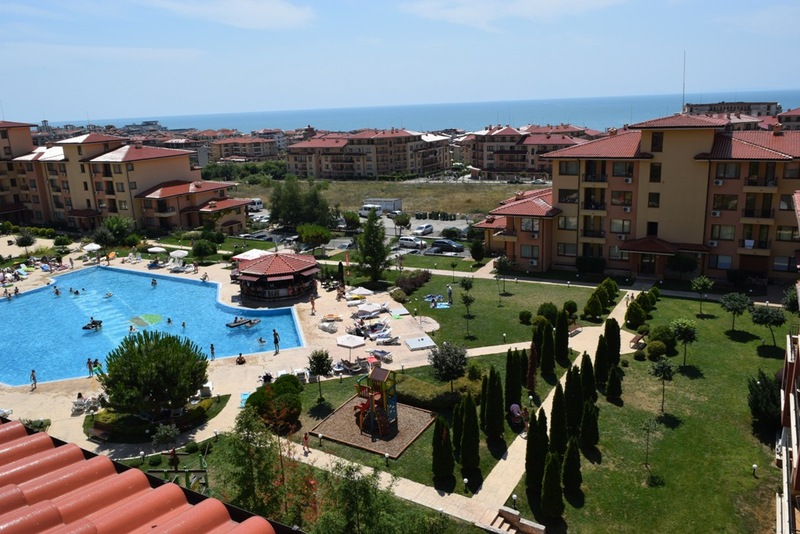 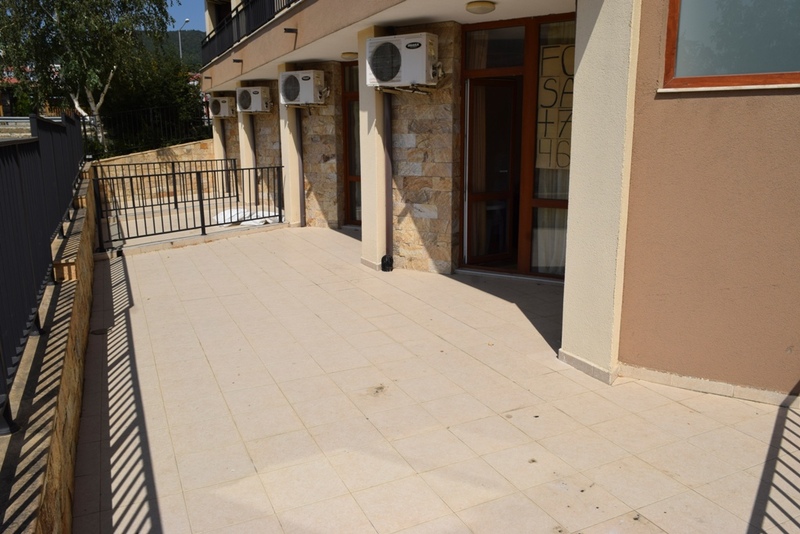 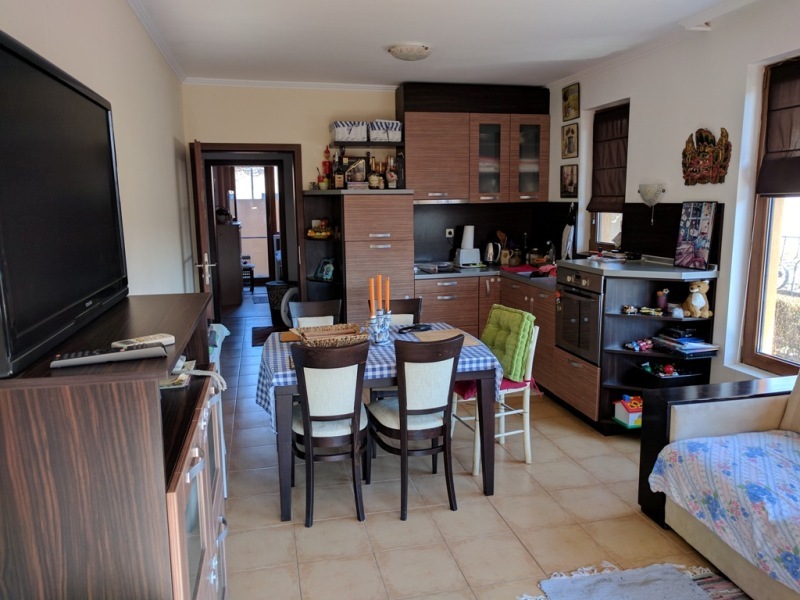 This property is also rated for the best value in Sunny Beach & Sveti Vlas !